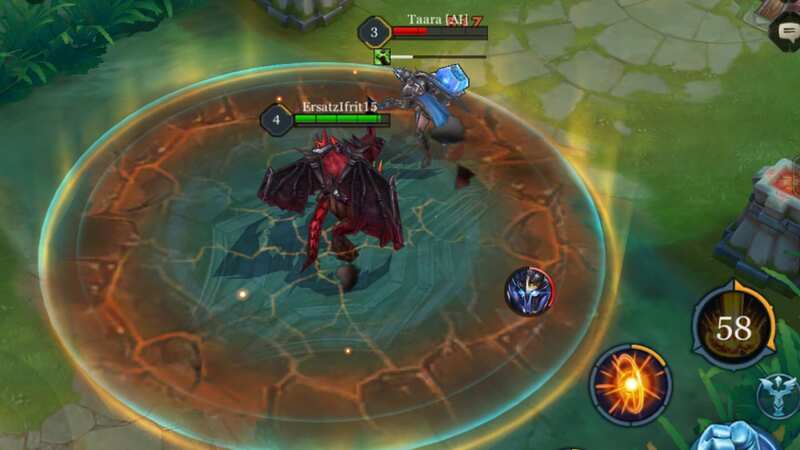 An explanation of the roles of the six different classes in Arena of Valor (AoV), including their strengths, weaknesses, and overall characteristics. Tanks are capable of absorbing a lot of damage with their high HP and defensive stats. Due to their durability, tanks should be the first to attack and push the front line for their team. 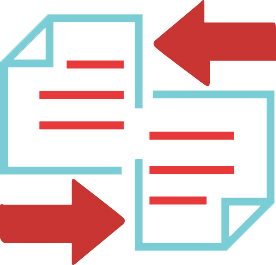 Drawing enemies into the team for an attack is less risky for tanks because they can mitigate any fire the enemy may try to send in retaliation. In addition, tanks usually have crowd control abilities. Make use of these abilities in order to create an opportunity for your team to attack. Have a teammate attack the enemy while they are knocked into the air. Additionally, make sure to protect any marksmen or mages on your team. Their weak defenses make them particularly vulnerable to enemy attacks. Warriors have both high attack and defense, making them excellent melee fighters. Compared to tanks, warriors have higher attack and are very strong in one on one fights. Warriors that are able to increase movement speed or decrease the enemy’s movement are well suited to the jungle. A hero classified as a Warrior/Tank class is recommended for beginners since they’re all-rounders that can both take hits and kill enemies. Assassins can quickly kill enemies with their abilities. As a result, assassins are good at killing enemies who are wandering around alone. Due to their high damage, all assassins are well suited to the jungle. Enemies will not be able to see you when hiding in the bushes. Wait for an opportunity to ambush. 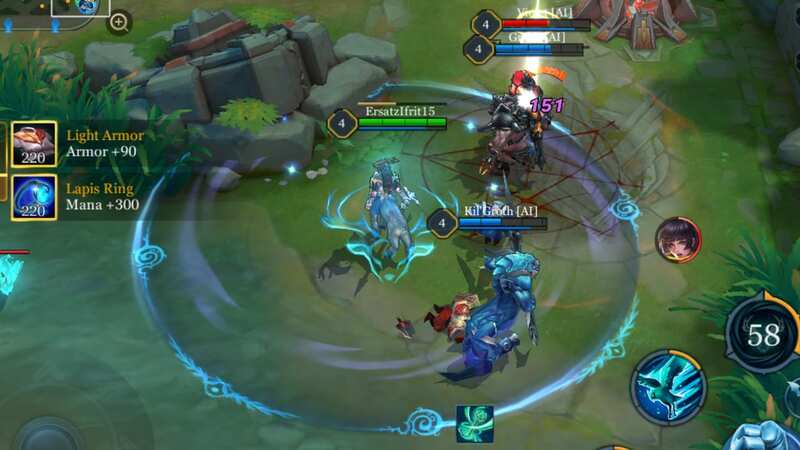 In a team fight, an assassin must quickly kill the enemy marksmen as other classes have a harder time targeting the back lines. 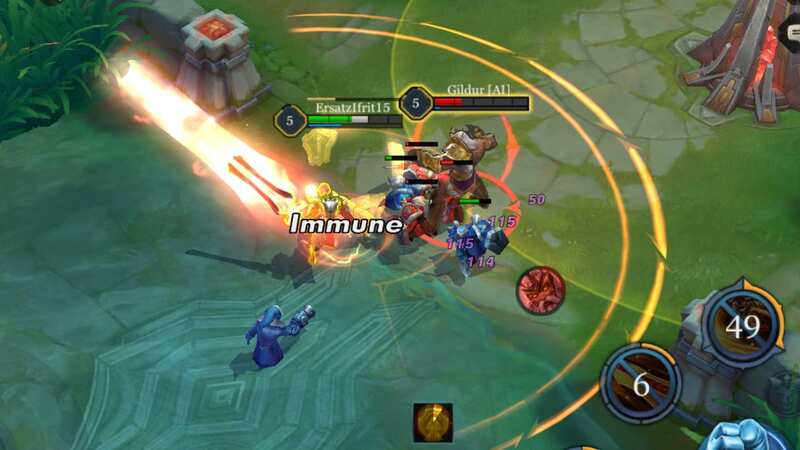 Without a marksman, the enemy will lose their main source of damage, putting them at a huge disadvantage. Keep in mind that there’s nothing an assassin can do if the enemy notices them trying to flank around them. As such, be very careful when moving in for your attacks. Mages can use powerful magic abilities. Their basic attacks, in contrast, do very little damage on their own, so it is important to make the most of their abilities. Most mages require time to get used to due to their vulnerability and high difficulty. If everyone on the team uses a hero that only deals physical damage and the enemy invests in armor, it becomes nearly impossible to win. To prevent this, there should always be at least one mage on a team. While not the main source of damage, mages are great additions to teams with their high damage and control abilities. ・Burst mages, who stop enemy movement before dealing massive damage. Their role is similar to that of an assassin but can perform combos from a much safer position. ・Harass mages, who deals consistent, average damage to the enemy. It’s important to stay alive to deal as much damage as possible. These mages work similarly to marksmen, though will generally be more vulnerable. When ambushed by an assassin, there is very little chance of survival. 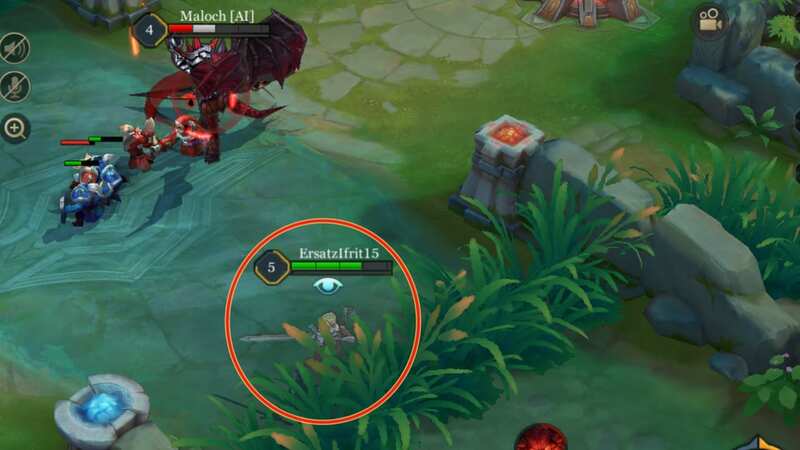 Because the game forces players to use Valhein during the tutorial, new players tend to favor marksmen. However, marksmen class heroes are important to victory and can be difficult to correctly play. 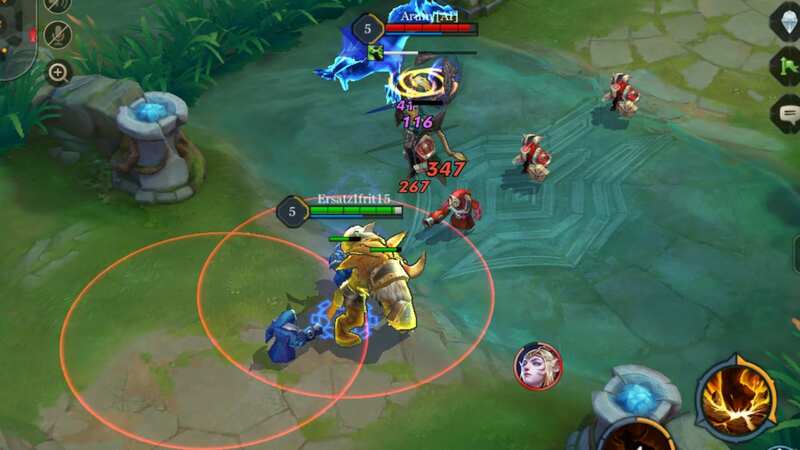 It might seem like a class for beginners since their normal attack damage is high, but in reality, marksmen are quite difficult to properly make use of. 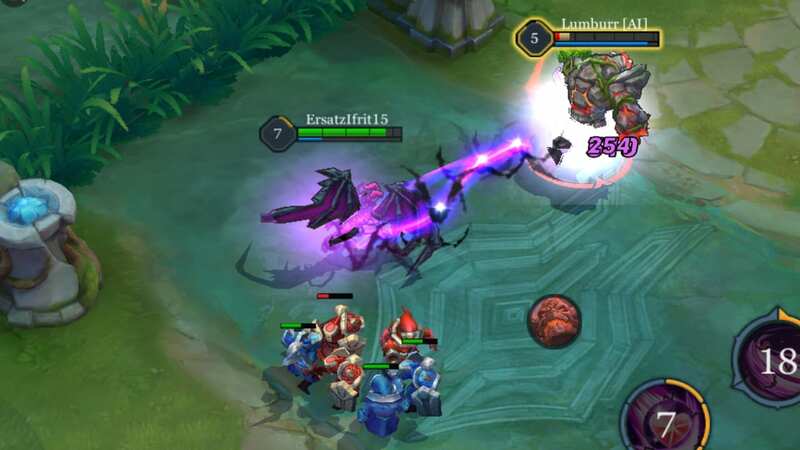 Enemies aim for marksmen due to their massive attack potential, so players who don’t know proper strategy will often end up feeding the enemies. 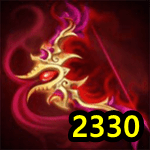 When used in the right hands, however, a good marksman’s damage can kill the entire opposing team. The key to winning fights and the overall match is for the Marksman to survive and continuously attack the enemy team as much as possible. If you are one of those people who love to kill lots of enemies, marksman could be the class for you. The main role of a support is to protect teammates by healing or buffing them with their abilities. 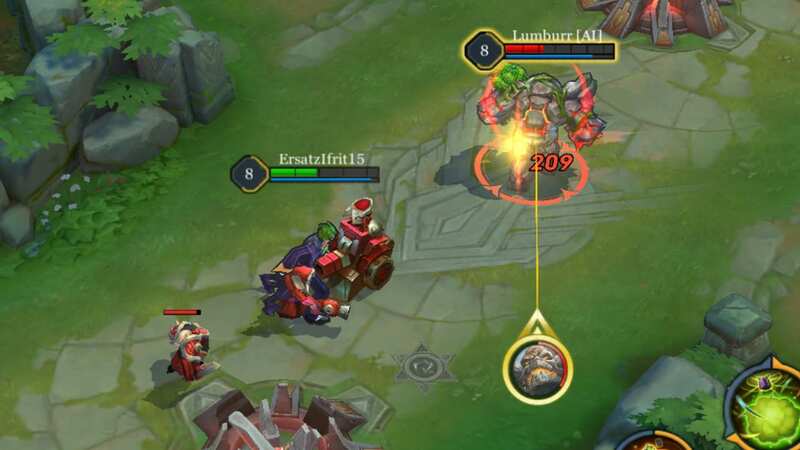 Supports also have crowd control abilities which can be used to create opportunities for the team to attack. Because it is difficult to get kills with a support, they are the least popular class. They are a big benefit to the team, however, especially when cooperating with teammates. Supports are very compatible with marksmen’s high attack and low defense, keeping the attack classes alive as they dish out their damage.